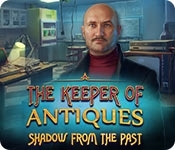 Secrets are a family affair in the newest installment of The Keeper of Antiques series from EleFun Games! A mysterious stranger has broken into your uncle's house and stolen an artifact that could kill hundreds of people, including your parents. Only you can follow him into the past to stop his mad scheme. Do you have what it takes to save your family, or will you be the killer's next victim? 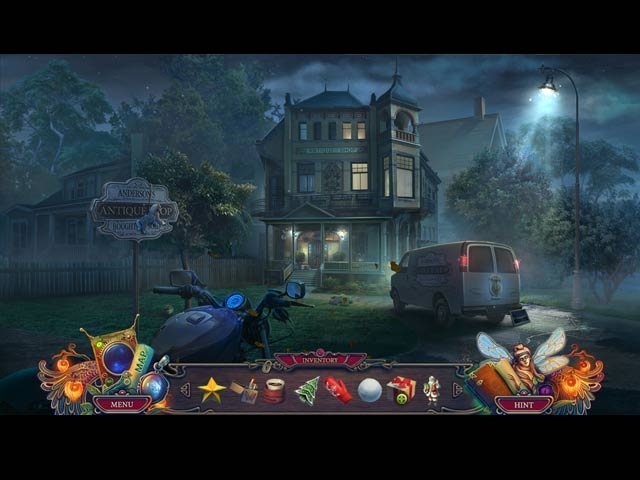 Find out in this breathtaking hidden-object puzzle adventure!